Over 42,000 national and international delegates participated in the three-day event. 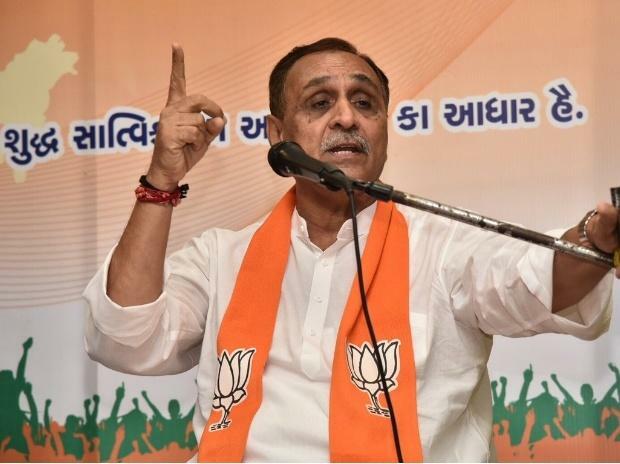 Gujarat Chief Minister Vijay Rupani on Sunday said 28,360 Memorandums of Understanding were signed during the Vibrant Gujarat Global Summit 2019 and it was expected to generate over 21 lakh jobs. He informed that 408 MoUs were signed in agro and food processing, 548 in power and gas, 1,516 in urban development, 977 in mineral based projects, 197 in engineering and auto and the remaining in other sectors. Patel also said these MoUs would generate 21 lakh jobs in Gujarat but refused to reveal the quantum of investment they would attract. "The figures of investment are not that important. We are still calculating it. But the important thing is these MoUs would lead to employment generation and boost economic activity," Patel told reporters. At the event's inauguration function, held in the presence of PM Modi, several captains of industry had made announcements regarding projects they intended to start in Gujarat. Terming the summit a success, Patel said over 42,000 national and international delegates participated in the three-day event.